In my visits to schools I am reminded how busy schools are in term 4. School productions, exams, reports, concerts, sporting carnivals, budgets, curriculum/planning 2017, graduations, dinners, and of course cyber safety education. Thank you for making time for eSmart. The eSmart team, and everyone at the Foundation, wish you well for the rest of the term and for a relaxing and rejuvenating summer holiday. In case you haven’t heard we now offer student, parent and teachers workshops as part of our eSmart Community Engagement Program. As a certified training provider by the Office of the Children’s eSafety Commissioner, our workshops support school communities to extend positive attitudes towards technology use at home and at school. Our program aims to build awareness of cyber safety, and to encourage participants to make positive online choices. eSmart Community Engagement workshops discuss trends in technology and issues facing young people. Our focus is on promoting smart, safe and responsible behaviours and increasing wellbeing across the wider school community. Bookings are quickly filling up for the beginning of 2017 so if you would like to book a session or would like to learn more about our workshops and the costs involved please contact esmart@amf.org.au. There are also limited number of workshops still available to wrap up the 2016 school year. An opportunity not to be missed for teachers wanting to increase their knowledge of school online safety, hear about what's trending online for school aged children, learn more about the curriculum resources and legislation linked to online behaviours, and meet with like-minded teachers. 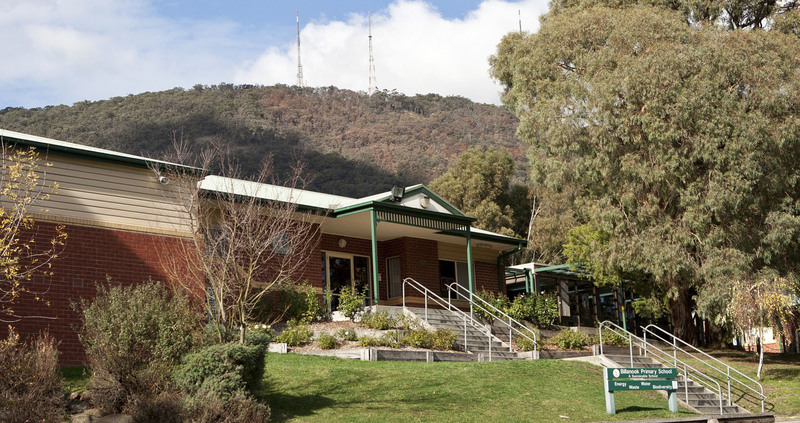 Presented by the Alannah & Madeline Foundation’s eSmart team, this full day professional development workshop will equip teachers with the latest trends, challenges and solutions in school cybersafety from experts in the field. Keynote speakers include Jeremy Blackman, Senior Advisor - Cyber Safety at Alannah & Madeline Foundation, plus Cara Webber, Senior Education Advisor at the Office of the Children's eSafety Commissioner. There are currently 660 eSmart Status schools across Australia. There are 243 schools who are eligible for eSmart Status which have not submitted their documents for approval. A school can apply for ‘eSmart Status’ once all 23 actions in Planning and Implementing have been ticked in the system tool. We encourage schools to log into their system tool account to see if they are one of the 243 eligible for status. Please contact us to discuss this process further. 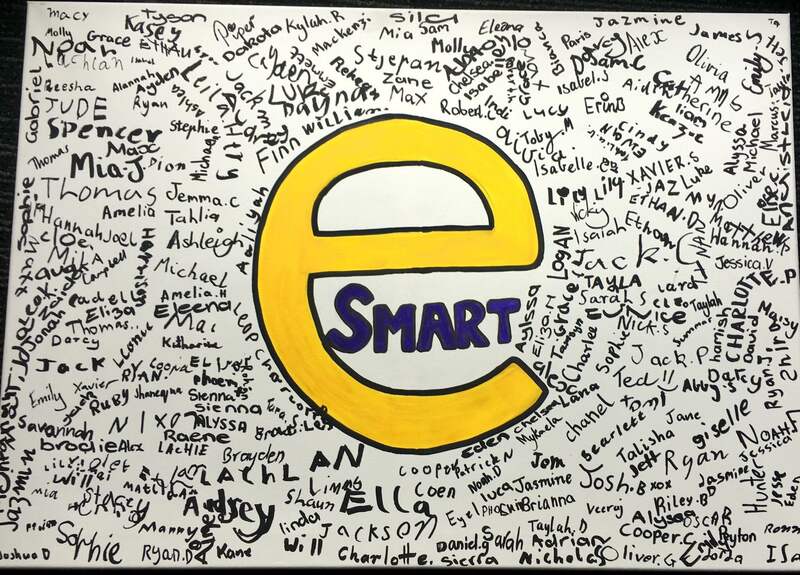 During National eSmart Week, students at St. Anne's Primary School in Sunbury signed a pledge that they would be eSmart. Seen above. This year's National eSmart Week, held from September 5-9, was a fantastic success. We had more than double the amount of registrations for the week. We also had many submissions for the competition to win eSmart Digital Licences. Congratulations to Our Lady of Lourdes Catholic Primary School (VIC) for their outstanding entry. 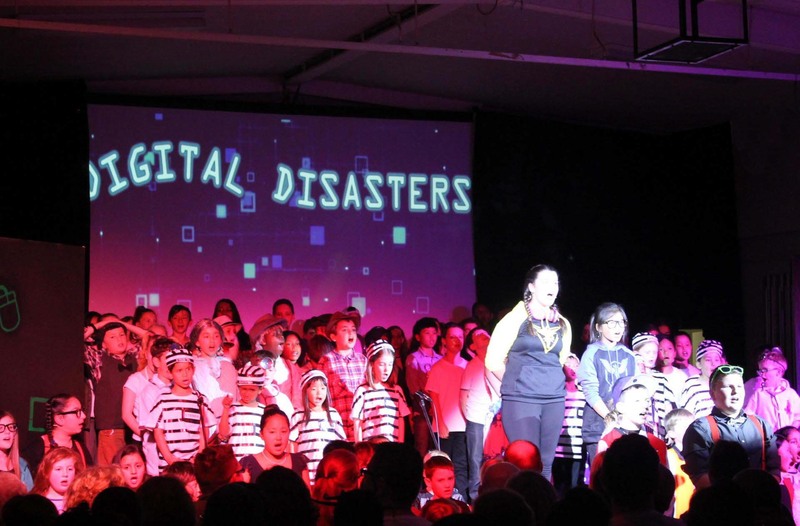 They held an eSmart themed musical titled 'Digital Disasters' and wrote and produced the show themselves. Here is a presentation that they sent through to show what they did. We awarded prizes also to Brighton Primary School for their Mr. Men posters, Frederick Irwin Anglican School for their social media presence and student developed resources, and Sunbury Downs College for their student developed multimedia resources. Great job, and thanks everyone for sending in your submissions. 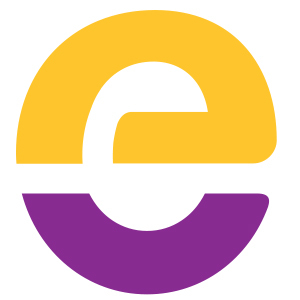 has created a fantastic eSmart resource for teachers. She says "Hi! My name is Grace Tyrrell and I am a teacher at Billanook Primary School. This year is my sixth year of teaching and every day brings something new to my profession. Over the last few years it has been quite evident that we as teachers need to upskill students, parents and the wider community on how to be smart, safe and responsible online (or while using digital devices). I am very passionate about this subject area and have enjoyed helping Billanook Primary School reach their eSmart Accreditation during 2016. If you need to contact me regarding any of the information, please call me on 03 9728 2624. Here are the top 10 cyber safety tips from National eSmart Week 2016. We hope you can join us for our upcoming “eSmart Welcome” webinar on Thursday 3rd November at 4pm (1pm Perth time). In this webinar you will be introduced to the eSmart Schools framework and we will offer guidance on first steps of your school’s eSmart journey. As part of our service to support teacher professional development (Domain 4) we offer a range of webinars that a themed on the topic of cyber safety, digital inclusion and advocacy towards smart, safe and responsible online behaviours. We have recently had a number of our webinars reached capacity of 100 participants, with a number of teachers contacting the eSmart team to highlight their disappointment in “missing out”. This is a reminder that we record all our topic-based webinars, and upload these to the system tool the following day a webinar was held. To access these recordings, simply log into the website, and click Resources library. 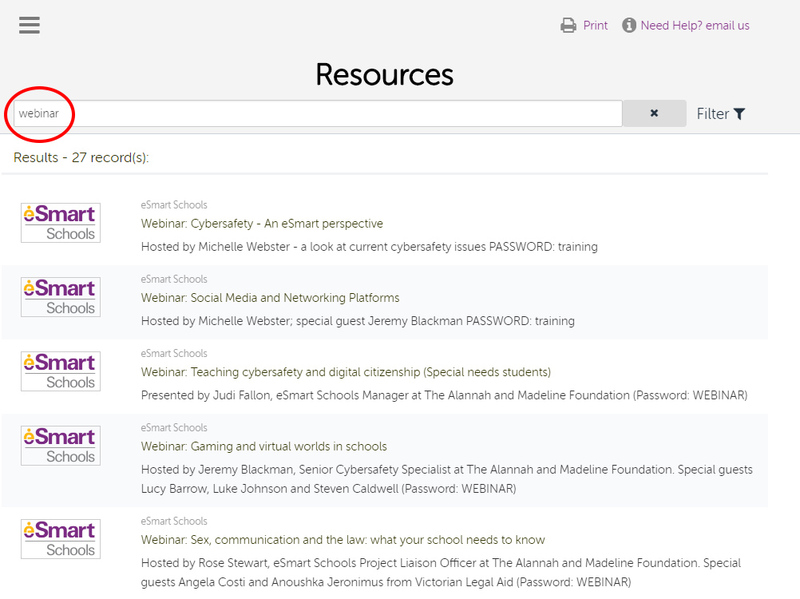 Once the resources library webpage opens, type webinar in the search field to see the list of all recordings available.